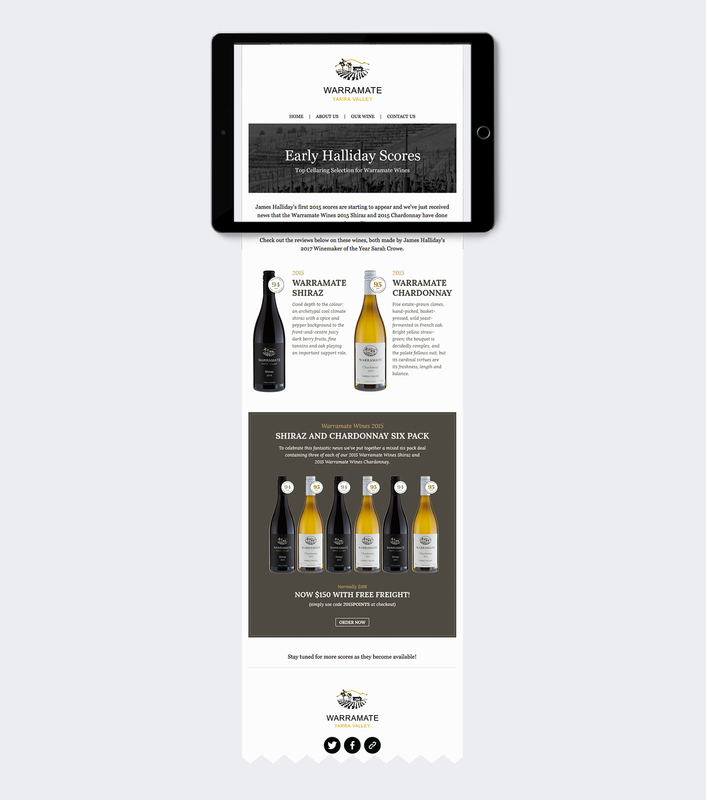 Following the launch of our new e-commerce website for Yarra Yering, Maker & Co were asked to design and develop an online presence for the historic Warramate Wines. 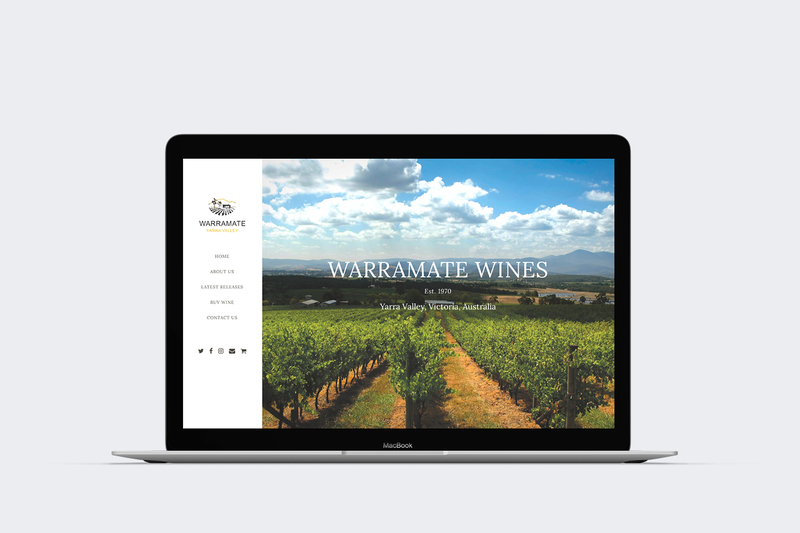 Warramate Wines was established in 1970 on a spectacular north-facing slope overlooking the central Yarra Valley and produces wines of distinction, depth and intensity from its hand-tended and non-irrigated vines. 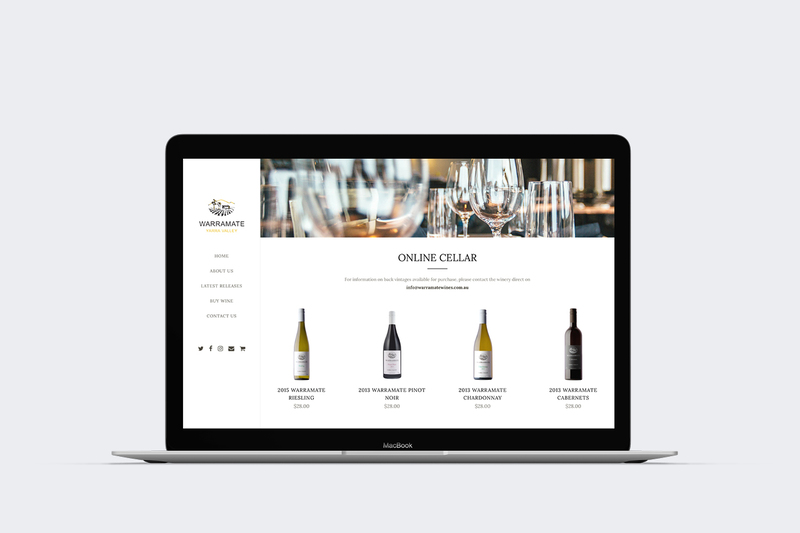 The brief was to keep the website minimal, with a key goal of boosting direct to consumer sales of Warramate Wines products to a national audience. 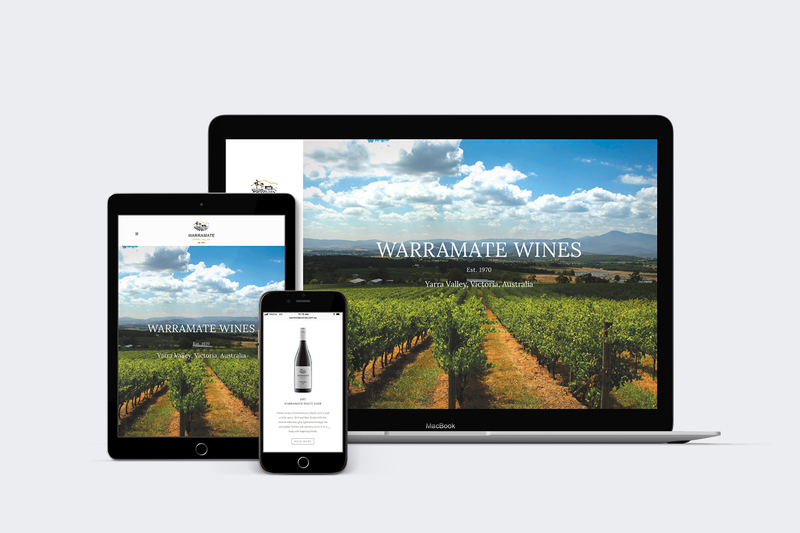 Our solution was to develop a streamlined single page website introducing desktop, tablet and smartphone users to the Warramate Wines brand and full range of products on offer without the need to click any further. 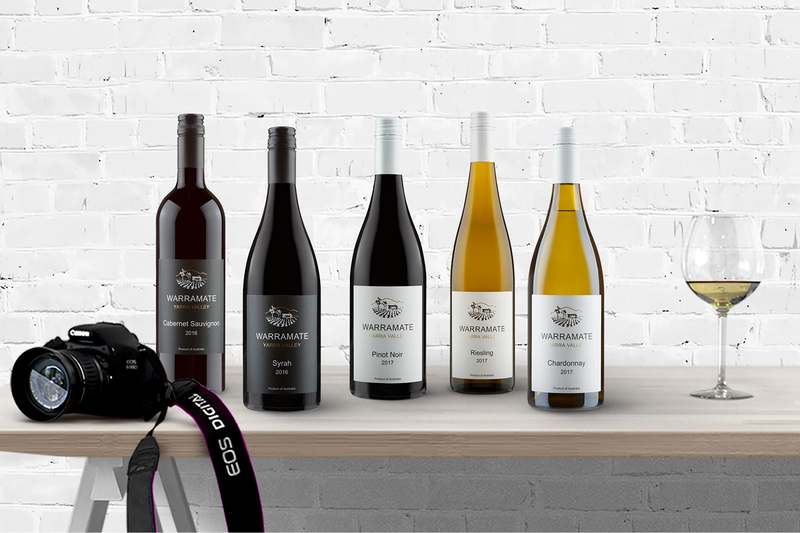 Visitors are able to view and select wines before moving through to the checkout in as little as two clicks. 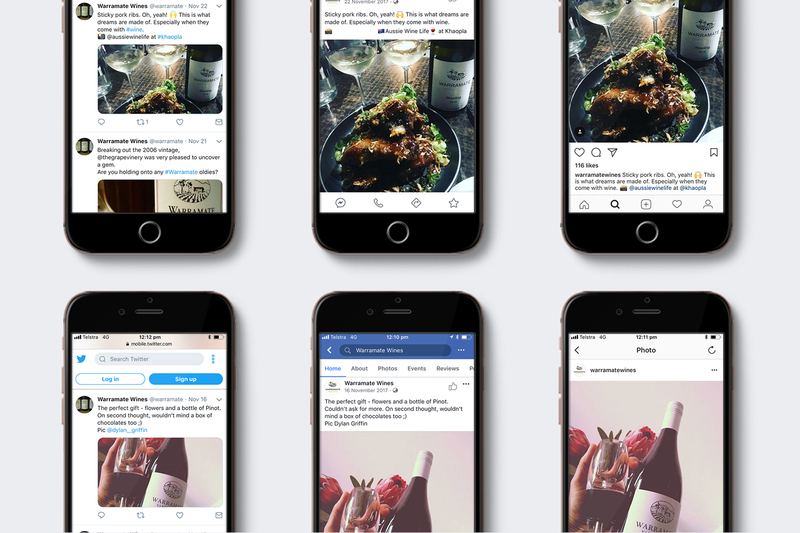 The website features e-commerce functionality, e-newsletter and social media integration and is developed to be SEO ready. e-Commerce website strategy, e-commerce website design, e-commerce website development, website content management, website support and security, print and digital collateral design, e-newsletter campaign design and development, signage and large format design, professional print management, social media advertising and social media management.